Download Modern Fashion Store Website Template Free PSD. This is a modern and free fashion store website template that was designed using a unique and creative style for showcasing your fashion brand products. 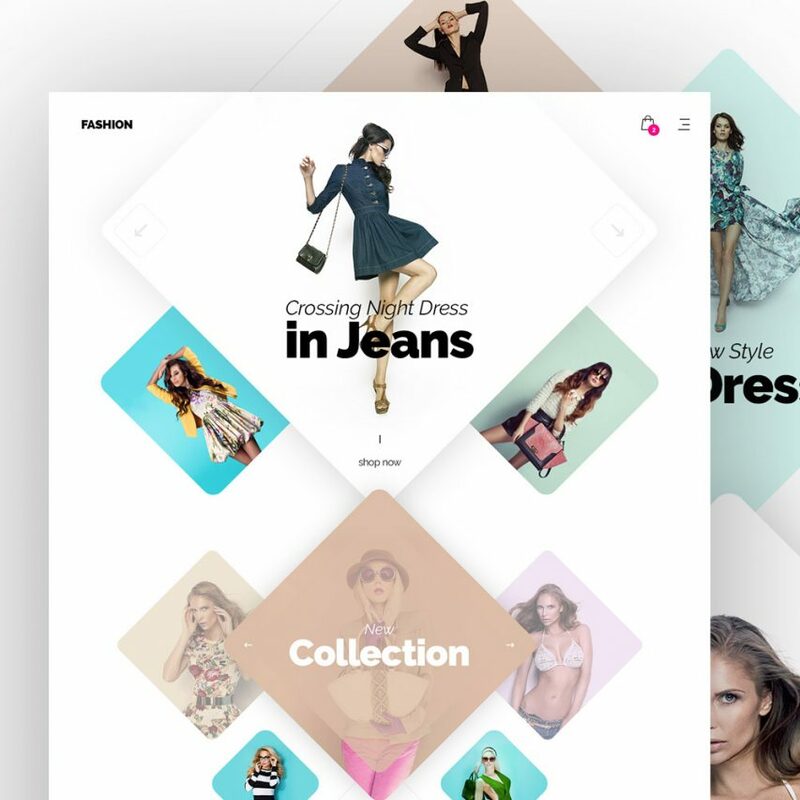 Modern Fashion Store Website Template Free PSD is using fresh colors, and cool blocks that gives the website a nice look and feel which is perfect for showcasing premium products in a stylish way. If you want to give your fashion brand and ecommerce website a professional look, you should definitely use Modern Fashion Store Website Template Free PSD. Feel free to use this for your upcoming personal and commercial Fashion Store Website design projects. Hope you like it. Enjoy!